J.C. Newman is the oldest tobacco family in our industry today. 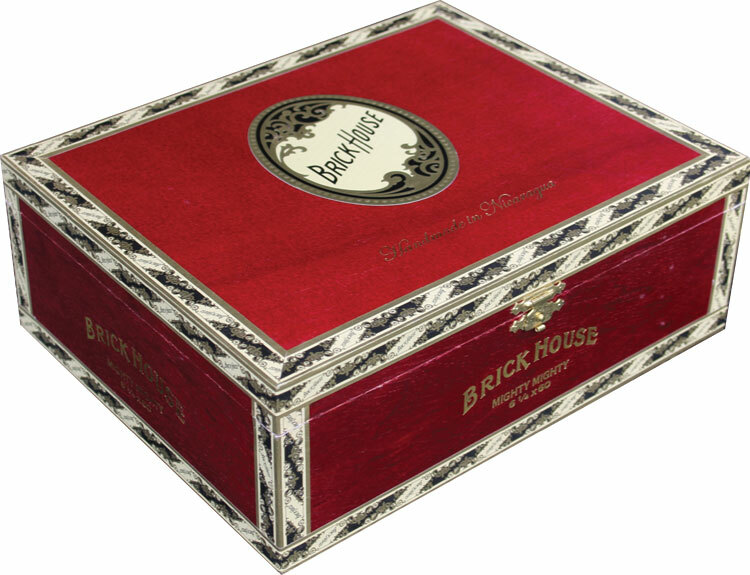 Their newest brand is Brick House Cigars. This brand dates back to company founder Julius Caesar Newman's earliest of brands back in the early 1900s. While the original were Cuban puros, these beautifully made Nicaraguan puros boasts an earthy, crisp, yet distinct flavor. The hearty Havana Subido wrappers are used to match the rich, well-balanced flavor of the original Brick House brand.